Next Monday I will be speaking at the Retreat Association Summer Event at The Royal Foundation of St Katharine (web link: http://www.retreats.org.uk/summer-event.html I shall also put up a separate posting on this). The theme is ‘Christian Mindfulness?’ and as I was preparing for it over the last few weeks I had a pleasant surprise. 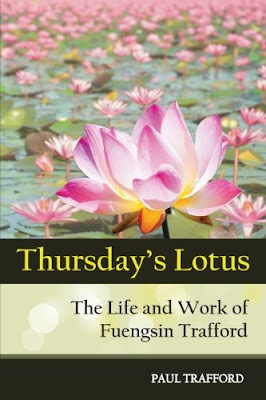 Paul Trafford, the son of my first Buddhist teacher, Fuengsin Trafford, has published his account of her life and teachings: Thursday’s Lotus – The Life and Work of Fuengsin Trafford (available on Amazon). The book has been a complete joy for me. Not only has Paul captured the life and spirit of Fuengsin, it is doubly enjoyable for me as it took me back to the Worcestershire of my childhood in the 60s and 70s where Fuengsin and I both lived. “Buddhism is all about trying your best – it’s not necessary to crave for perfection, because if you try too hard for anything you don’t achieve it. “Your behaviour is only a reflection of your mind. “When you meditate you become single-minded – that doesn’t mean narrow-minded, merely that your mind is opening up and you are more capable of appreciating and understanding things. “The key words are compassion, kindness and love. In his book Paul also relates an extraordinary incident which affected the course of my life. As a Jesuit novice in Birmingham our enlightened novice master allowed us to attend the Interfaith Course at Harborne Hall mentioned above. The highlight of the course for me was Fuengsin’s teaching. I had had an on-off relationship with Buddhism for many years and as well as reading widely around the subject I had visited Buddhist viharas such as the Friends of the Western Buddhist Order (now Triratna) in Bethnal Green. Fuengsin, however, was the first Eastern Buddhist I had encountered at close quarters who was able to answer (or at least try to answer) some of the many questions I had had about Buddhism. She dealt with my (what were probably very stupid) questions admirably. But we also struck up a deal. For my private Buddhist tuition I would teach her Western philosophy which I had studied at Oxford University. I was very happy to do this and we found all sorts of resonances between philosophers such as Kant, Hume and Wittgenstein and the teachings of Lord Buddha. 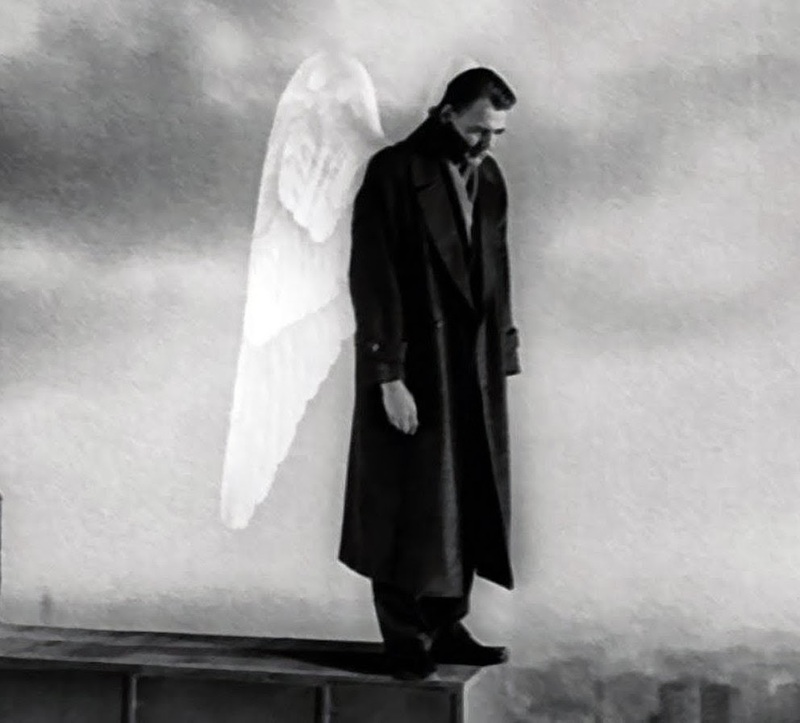 Our conversations continued for over 2 years, at the end of which I decided that the Jesuit life was not for me (here I was helped by the sage words of Fr Gerry Hughes SJ, an appreciation of whom I have posted on another part of this blog). However, even after I had left the Order, Fuengsin and I continued to meet and debate. During this difficult part of my life she was a great pastoral help as well as an intellectual help. I remember very vividly when during this time I asked her if I should consider taking refuge as a Buddhist. Her reply, quick as a flash, was pure Fuengsin: Best way for you to be Buddhist is to be good Roman Catholic. Wow! 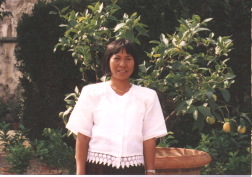 Here was a woman ‘sent to the West’ to spread the Dhamma urging me to remain a Roman Catholic! She was of course right as the subsequent 20 years have shown. I think what I sought in Buddhism then – especially mindfulness, contemplation and the way of peace– can be found equally upon the Christian path. Consequently when the Retreat Association asked me to give the address next week I was delighted to accept and perhaps tease out again some of those wonderful synergies between Buddhism and Christianity that Fuengsin has first revealed to me. In the words of Francis Vineeth CMI ( see other blog post on him), Lord Jesus remains my ‘sat-guru’ – my highest guru. However, I have enormous respect also for the teachings of Lord Buddha who offers extraordinary insights into the human condition. Let us continue to work then for dialogue and harmony between our two wonderful religions, very much in the loving spirit of Fuengsin – a remarkable and much missed pioneer of Buddhist-Christian Dialogue.